My husband and I are bona fide goofballs that are more interested in laughing at each other than looking like “the perfect couple”, so when it came time to discuss engagement photos, we both kind of rolled our eyes at the idea. We’re not really the kind of people who walk in a meadow holding hands as the sun sets (is anyone? …why? ), but then he came up with an interesting idea: what if we did a photo shoot that we could *gasp* have FUN with? 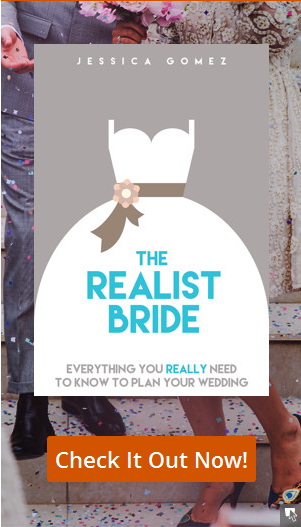 YES, an actual part of wedding planning you’ll enjoy! 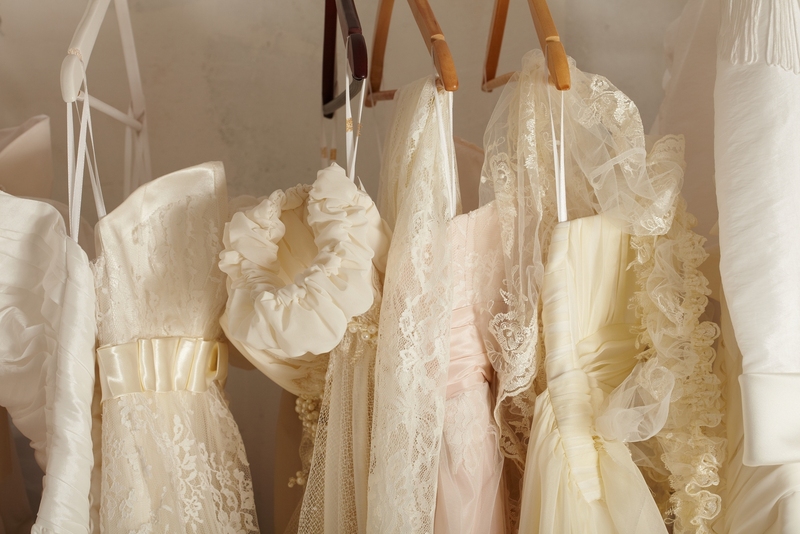 Here’s a list of 7 bridal dress shopping tips to ensure you’ll have the perfect shopping experience. 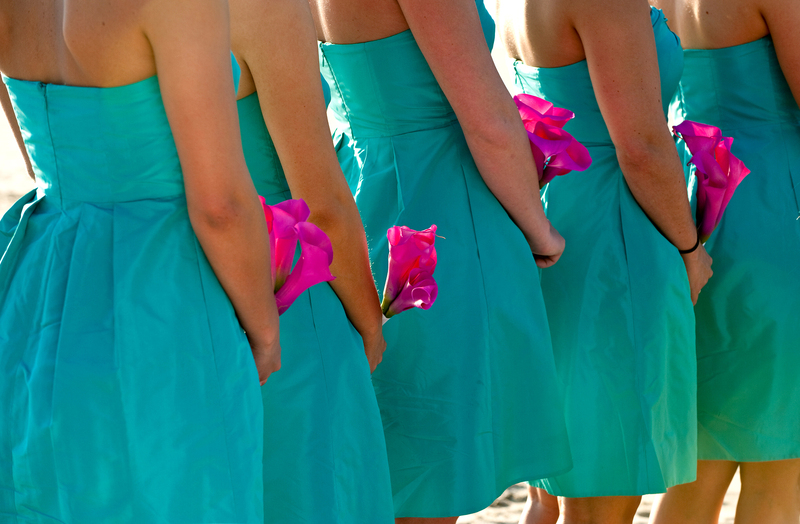 Being invited to a wedding is a special honor- and that honor comes with some responsibilities. 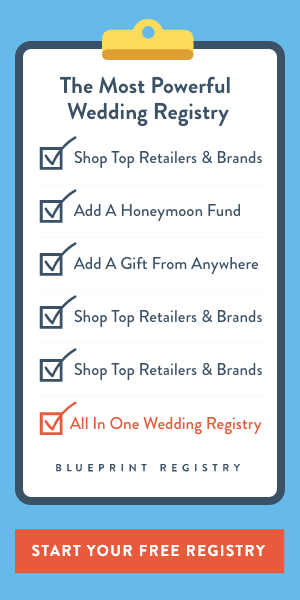 Some sites will tell you that wedding gifts are not a requirement, but that’s a bunch of B.S. 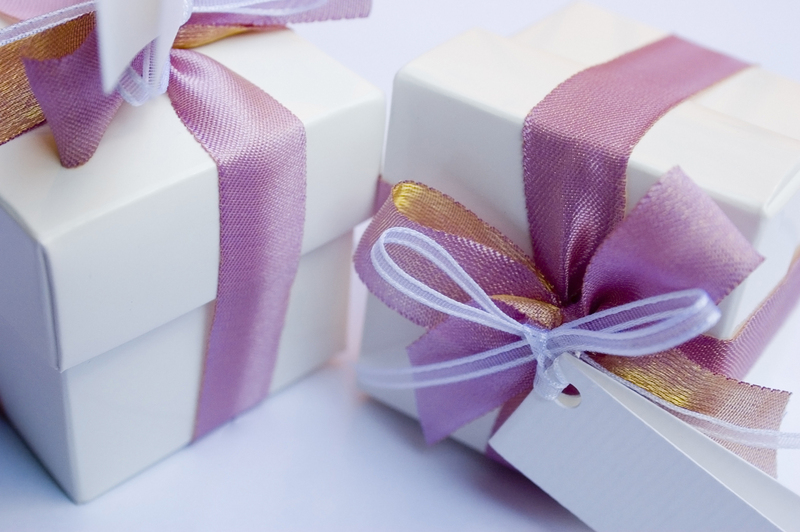 Here are the most FAQs answered when it comes to wedding gifts. Most people want to get in shape for their wedding, but it can be difficult to make yourself work out when you’re so stressed and busy. 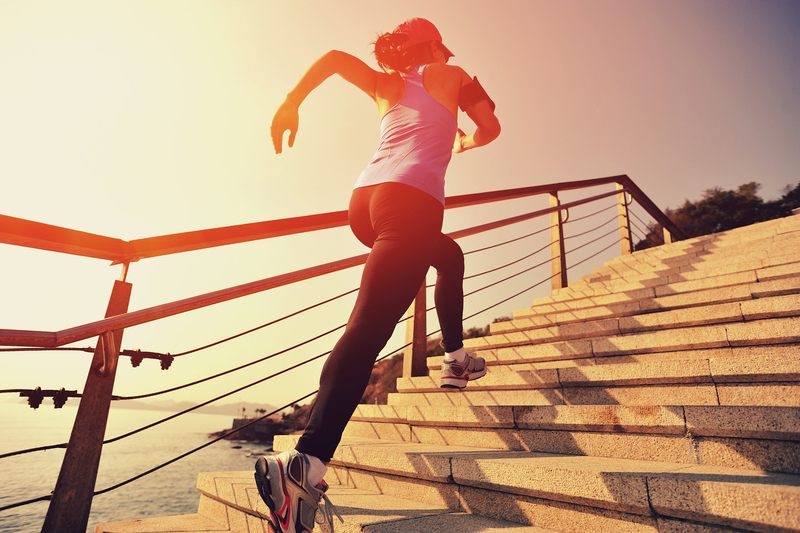 Here are some realistic tips to help keep you on track. 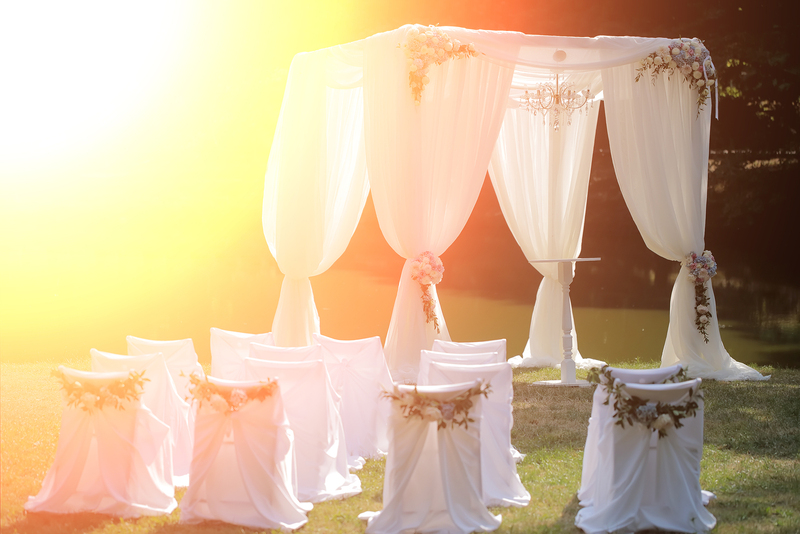 Once the big day is over and done with, many brides feel a little empty. 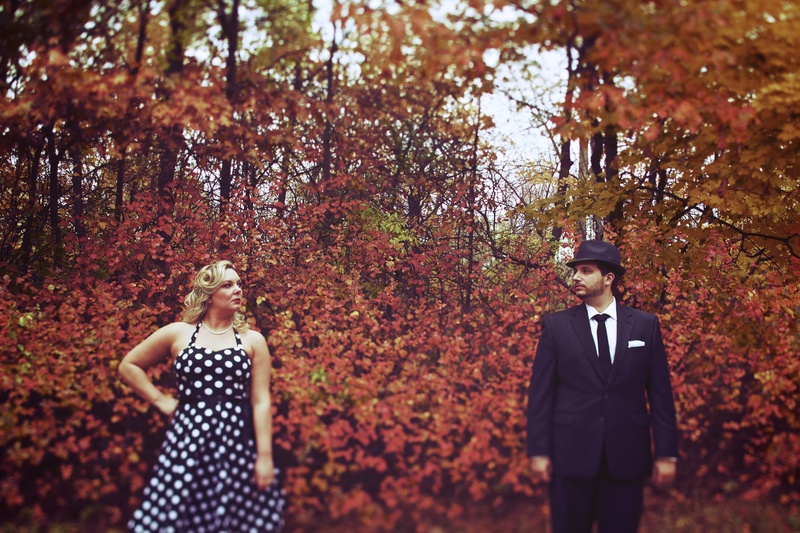 Here are some ways to keep the feeling of your wedding alive and well. 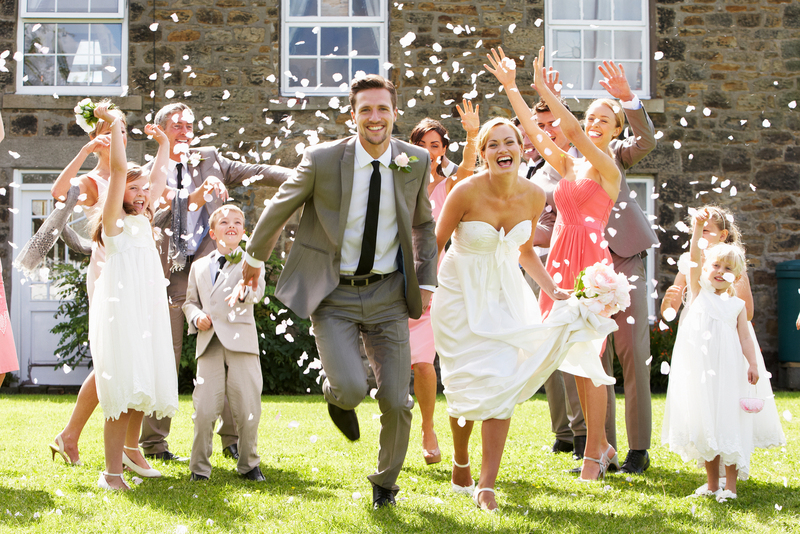 Holding your wedding at your home or your parents’ home can be an amazing experience. 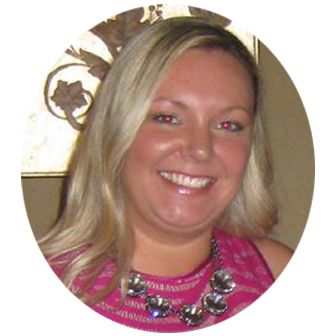 Without proper planning, though, it can cause even more anxiety on top of the normal stress of wedding planning. 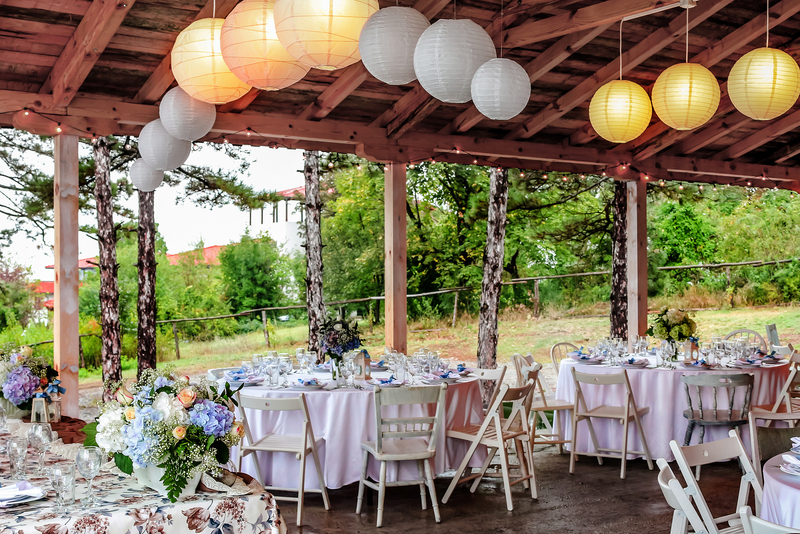 Here are some tips for how to host an at-home wedding. 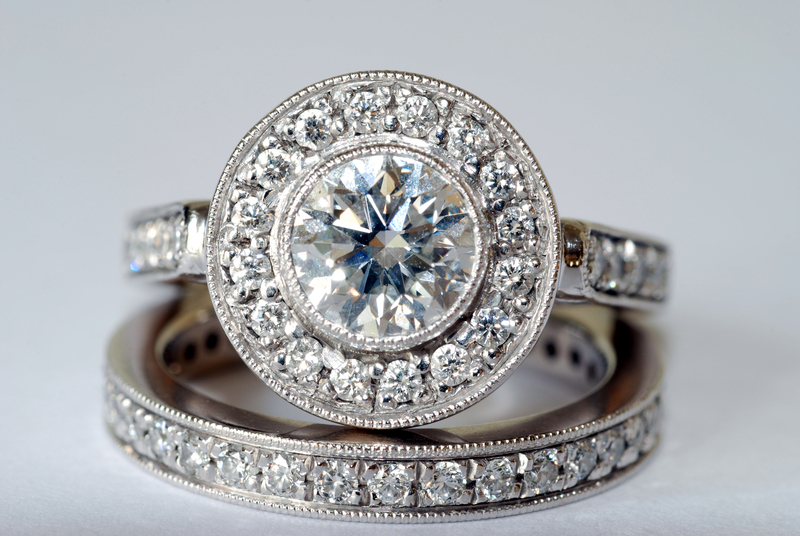 Your engagement ring doesn’t just have monetary value, but sentimental value as well. If something happens to your ring, whether it’s stolen, lost, or your husband accidentally smashes it with a baseball bat like I read on one forum, you need to be covered so you can get it replaced. Here’s what you need to know about insuring your engagement ring. Not everyone wants to spend thousands of dollars on a bridal gown, and some brides can’t wait the 6-9 months for a dress to come in. For these brides, buying a gown “off the rack”, meaning buying a gown that’s already in the store that was once a sample gown, is a great option. However, there are some cons to not ordering your own gown. Here’s a look at the pros and cons of buying off the rack. Engagement parties are not a necessity, but they’re a fun way to show off your new bling, your happiness with your fiancé, and get your friends together to celebrate! So, who hosts this bash, and what’s it all about? 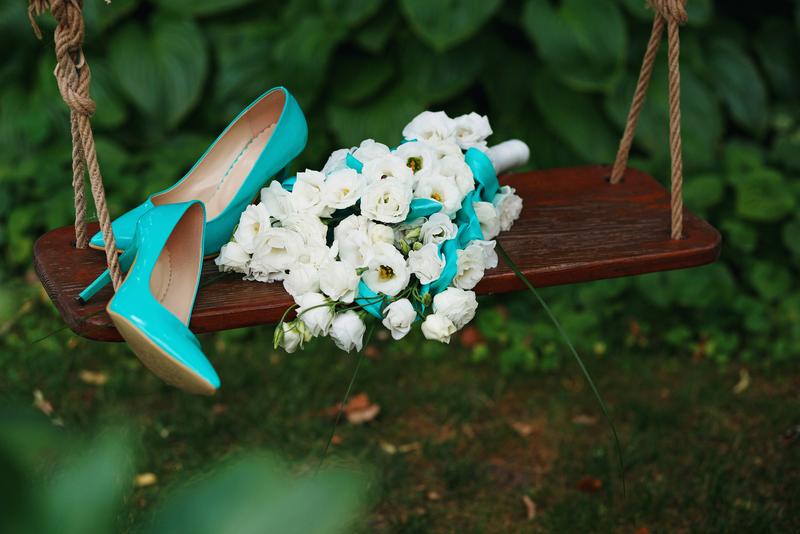 The “something old, something new, something borrowed, something blue” bridal tradition is an old superstition that represents good luck for the bride in her marriage. If you’re having trouble deciding what to use for each “something”, here are some ideas.